We are so inspired by you, our riders, that we just had to share some of your amazing stories with the community. Each month Rider’s Digest will feature a contribution from a rider about their personal fitness journey. Do you have a story you want to share? 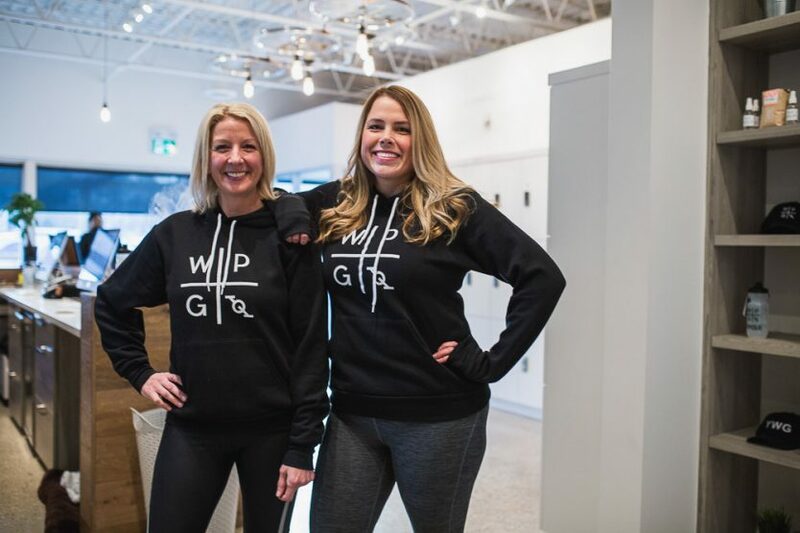 If we choose to feature you, you’ll receive one free month of spin and a piece of WPG swag for your commitment to being your best self. Much love and huge congrats to all of our Ridin’ Thirty Challengers. You’re amazing and we’re so proud of you!